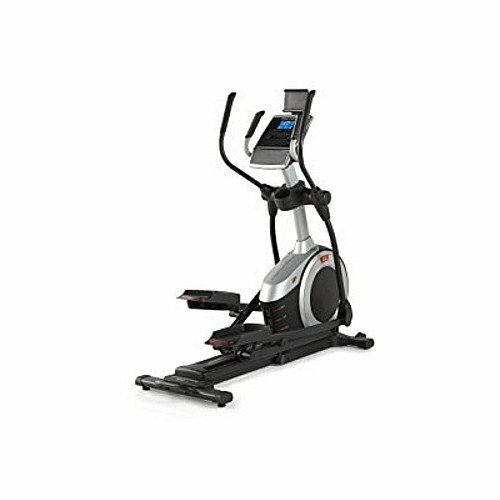 Marcy ME-704 Regenerating Magnetic Elliptical ~ Elliptical Trainers ~ Roman Fitness Systems - Your health and fitness is an important aspect of your life! 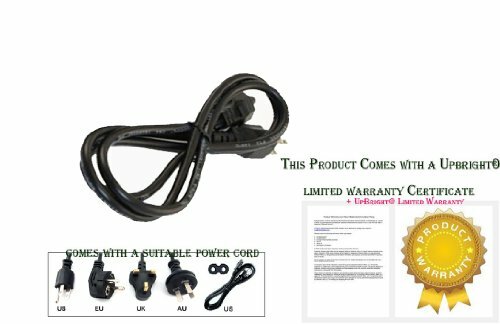 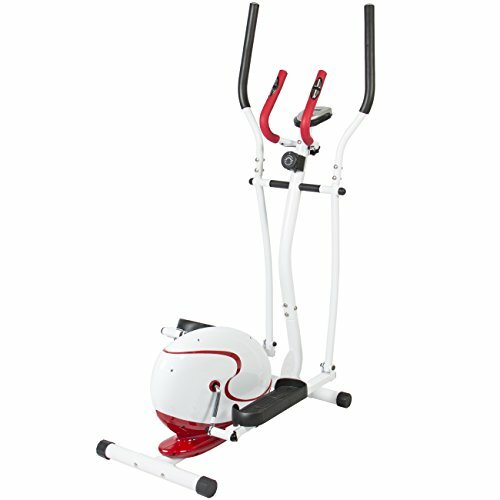 Used & new (4) from $362.39 & FREE shipping. 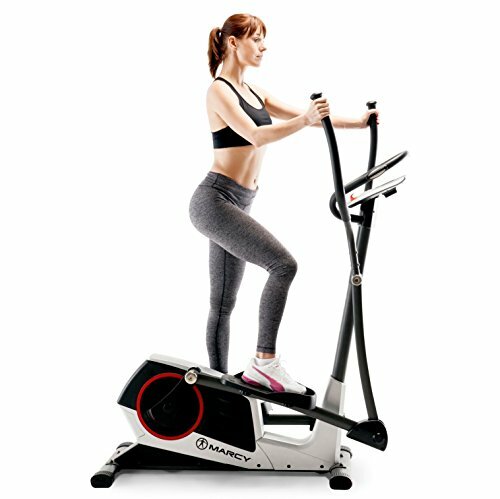 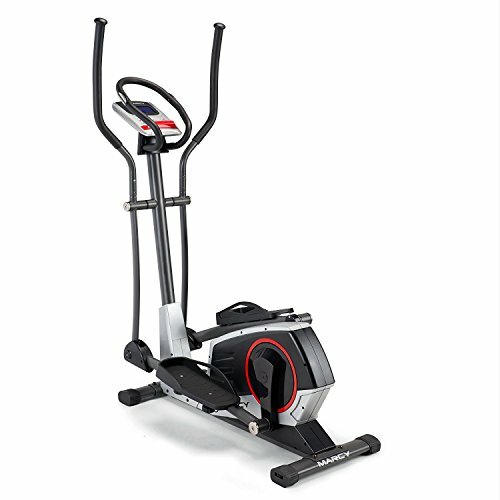 The Marcy Regenerating Magnetic Elliptical ME-704 allows you to get an intense full body workout in the comfort of your own home. 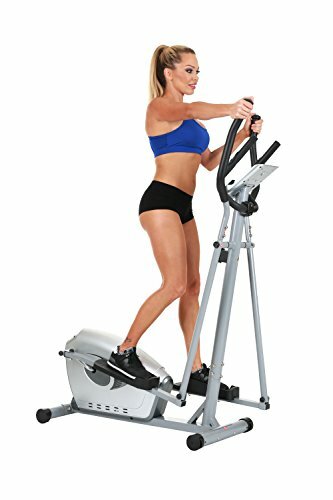 This slim cardio machine can be placed in any section of your home. 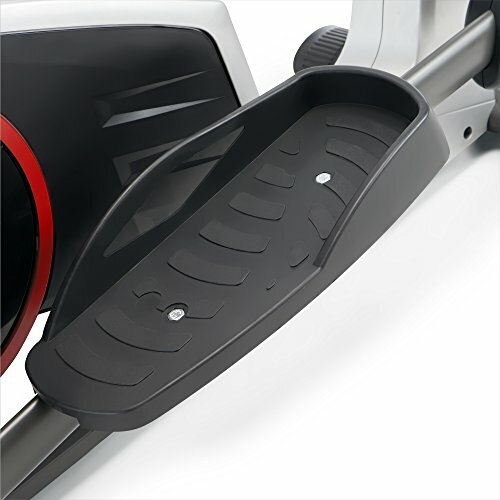 Use the adjustable levers to balance the elliptical on the selected surface. 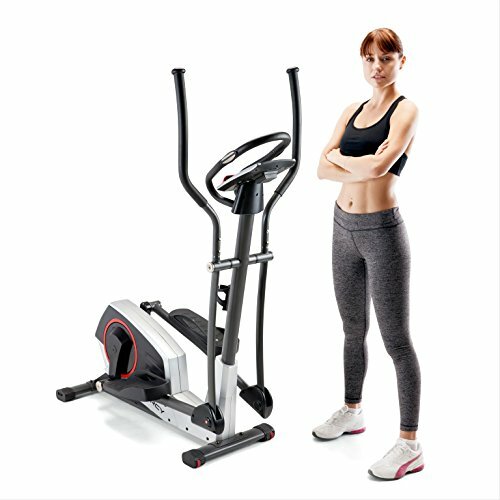 In addition, conveniently placed transport wheels at the front of the elliptical make it easy to move and store the elliptical trainer between workouts. 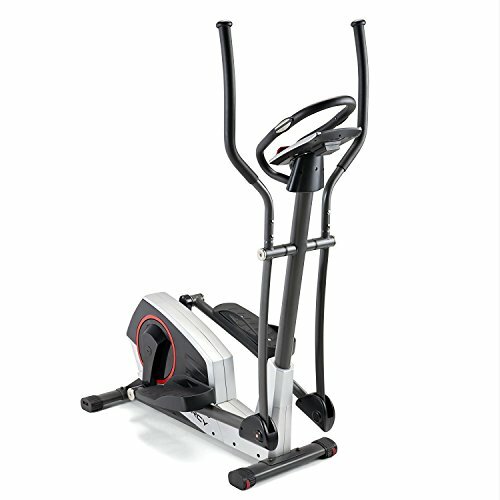 Utilize the ergonomic handles to push your full body workout to the limit. 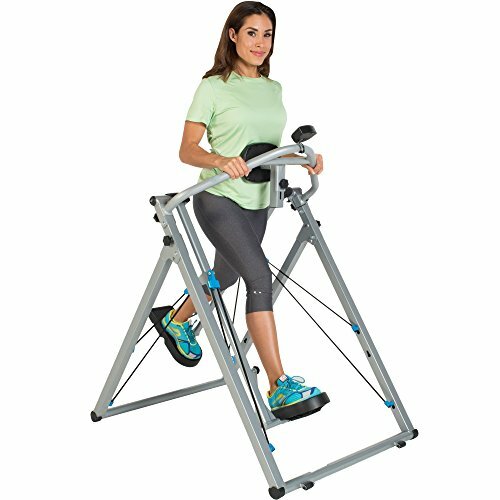 The additional handles allow you to turn the workout in to a more intense workout that focuses on your lower body. 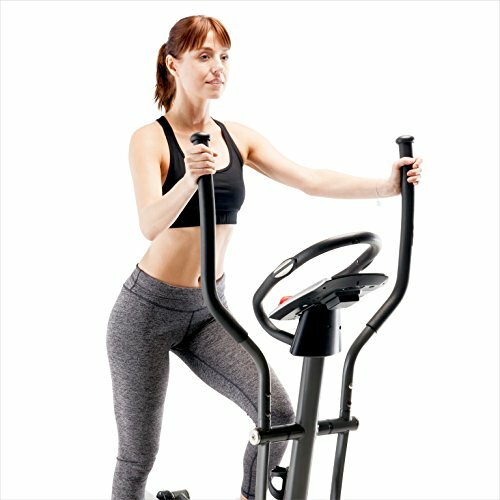 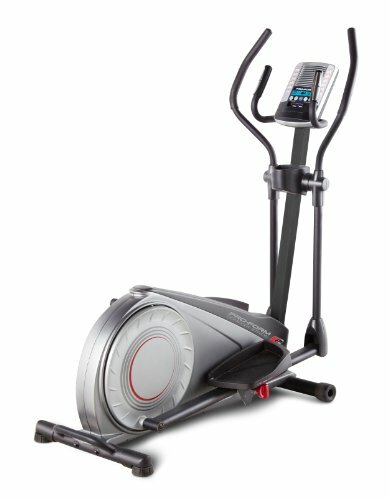 The Marcy Regenerating Magnetic Elliptical will optimize your workouts by allowing you to keep track using both the large computer display screen and the pulse detection pads located on the handles. 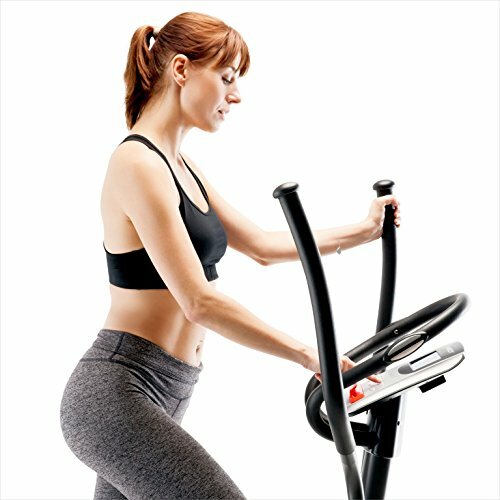 Keeping track of your progress is the best way to make progress! 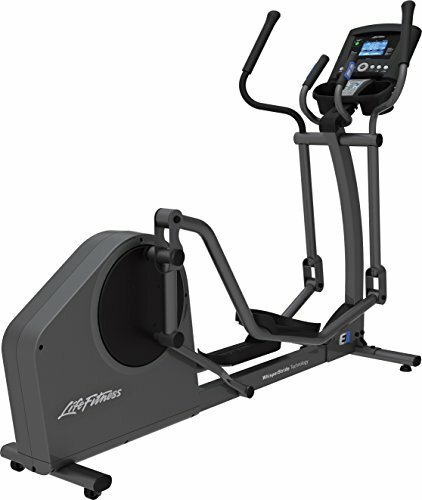 The Monitor displays time, distance, RPM, speed, calories, body fat, watts, pulse recovery, and pulse. 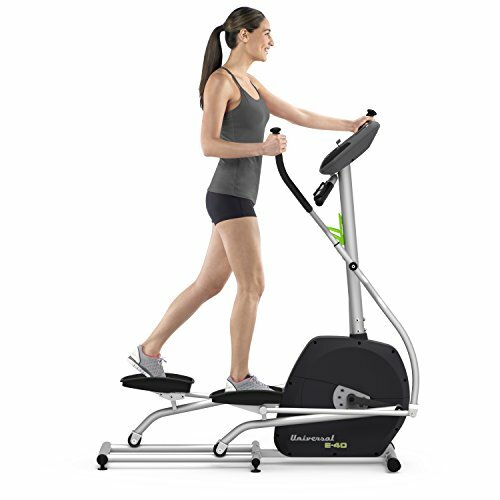 To bring variety and organization to your runs, the monitor has 23 Programs including a Heart Rate Program, a body fat program, and more! 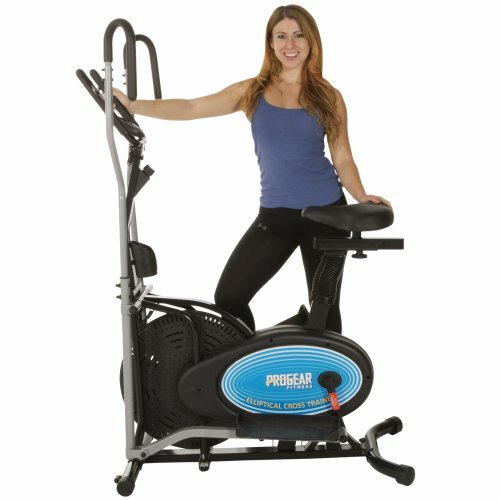 The assembled product dimension is 53" (L) x 25" (W) x 63" (H). 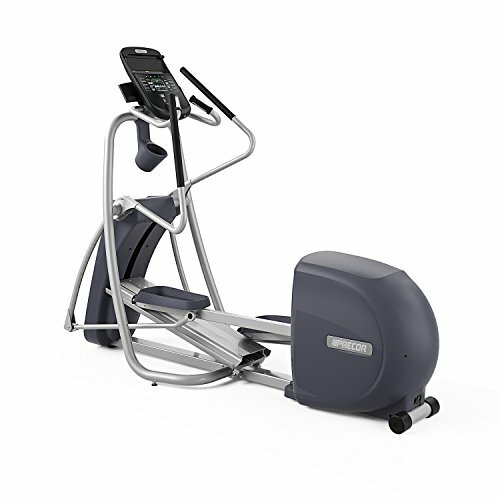 The unit's weight capacity is 300 pounds. 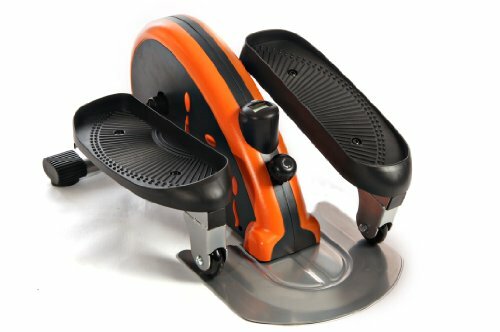 Exerpeutic Aero Air Elliptical. 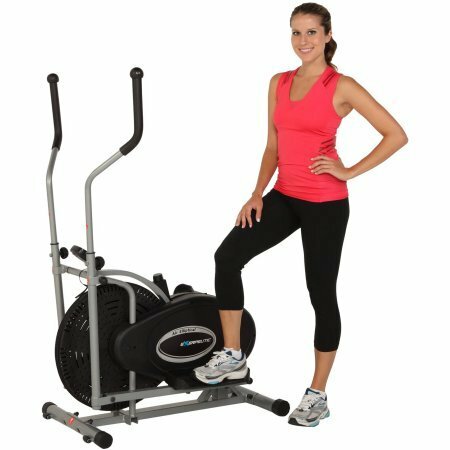 260 Lbs Maximum Weight Capacity, Low-impact Upper & Lower Body Workout.